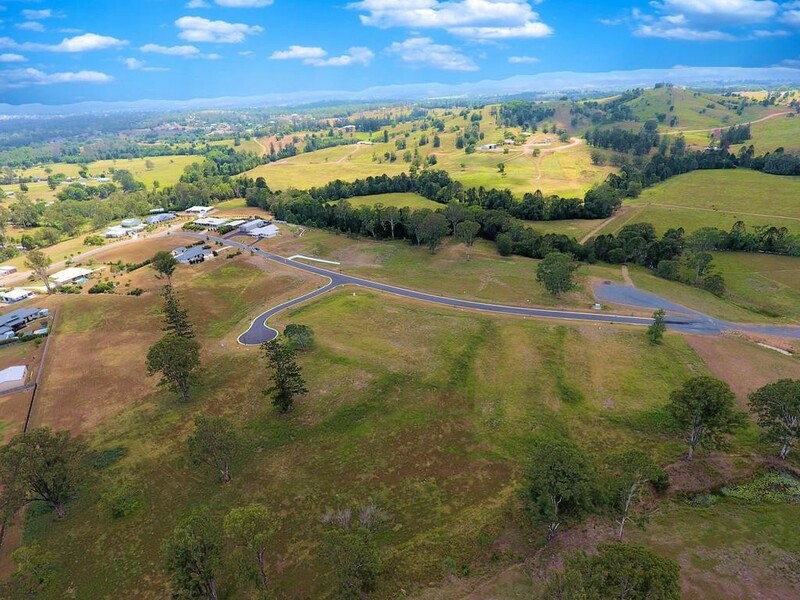 Lot 94 Watergum Drive - GREENDALE DOWNS, Pie Creek, Queensland 4570 | Gympie / Mary Valley - 23161. Real Estate Land For Sale on the Sunshine Coast. Premier Lifestyle Blocks Minutes to Town! If you are looking to build or simply invest in a block that will guarantee value for your money, this new estate is certainly for you. To inspect this prestigious estate please contact our office today!